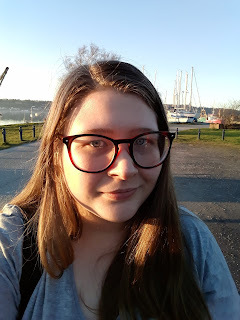 We all know that I am a sucker for anything that has been written and co-written by Cassandra Clare, much to all your dismay. And this is no different. 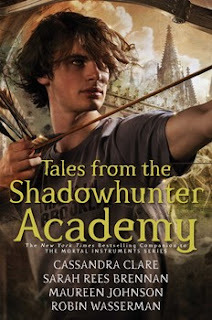 This is a collection based in the aftermath of the events of the final The Mortal Instrument book-- City of Heavenly Fire-- and follows Simon Lewis' essentially becoming a Shadowhunter. I know spoiler but I'm sorry, not sorry. It's been almost three years-- and if you've read Lady Midnight than it would matter. I will FOREVER be counting down the releases of Cassie's books, they are just as much of my identity as the genetics of my DNA.